With spring fast approaching, we’re getting inspiration from the spring/summer 2018 catwalks and our takeaway is this: bigger, better and more glamorous than ever. 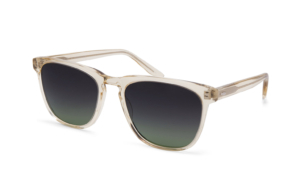 The oversized trend is making a comeback for men and women alike, and we’re totally into these statement frames of all shapes. 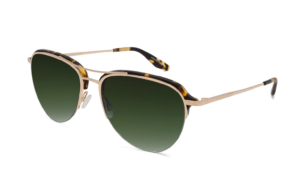 Here at JJ Eyes, we’re hopping onboard with this ‘big’ trend in the sunglass world and spotlighting one of our favorite designers whose oversized sunglasses you’ll want to get your hands on, stat. Meet Barton Perreira, a line dedicated to pure luxury with an approach to redefine style and elegance. We can’t get enough of their bold features that are incorporated in every design. Barton Perreira creates sought-after collections for men and women seen on celebrities from all over. Below, we’re sharing a few of our favorites from Barton Perreira that will give your face a more defined and poised look. 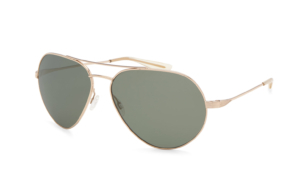 AIRMAN: Chic, tortoise-trimmed aviators that are ready to make their way down to the beach this spring break. 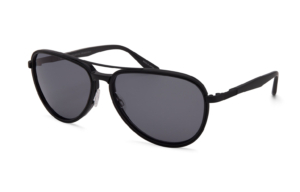 AVIATRESS: The universal-fit sunglasses that are suitable for every face shape. 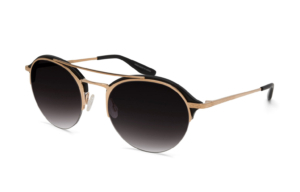 BEAUREGARD: Take a walk on the wild side and give these futurist shades a shot. COLTRANE: Do you typically stick to the classics? Here are the perfect shades to rock while you’re on the go. COMMODORE: Slip on these aviator favorites and rule the road in style. CORSO: Two words: Rose Gold. We say go for it! 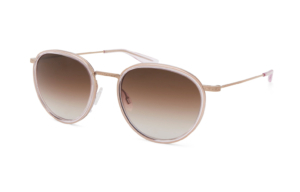 CUTRONE: Thick frames in light colors are the it-girl item of the moment. Get on trend with these babies. 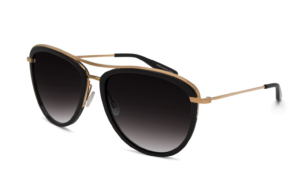 ESPIRITU: Go big and bold – refresh your style and expect to see larger frames everywhere you go. 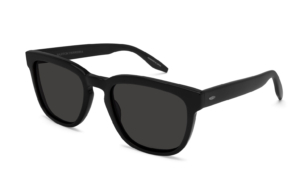 GAZARRI: These bad boys are all blacked out and ready to be styled with your weekend outfit. 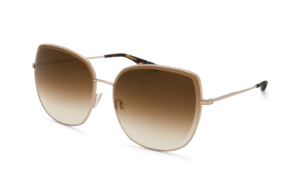 Get ready to spring into the oversized sunglass trend this upcoming season by shopping our frames at JJ Eyes. We’ll help you cop your favorite celebrities style in no time! Stop by our location in Homewood or downtown Fairhope to shop our high-fashion brands like Barton Perreira and more!